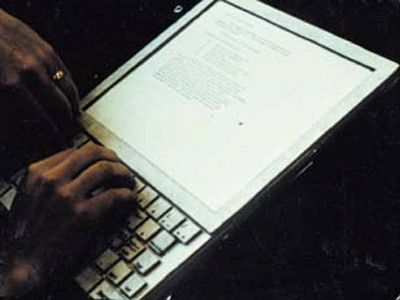 In 1968 Alan Kay created a very interesting concept—the Dynabook. He wanted to make A Personal Computer For Children Of All Ages—a thin portable computer, highly dynamic device that weighed no more than two pounds The ideas led to the development of the Xerox Alto prototype, which was originally called the interim Dynabook. 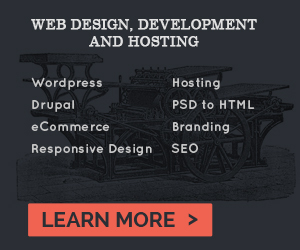 It embodied all the elements of a graphical user interface, or GUI, as early as 1972. The software component of this research was Smalltalk, which went on to have a life of its own independent of the Dynabook concept. The Dynabook concept described what is now known as a netbook computer or, (in some of its other incarnations) a tablet PC or slate computer with nearly eternal battery life and software aimed at giving children access to digital media. Adults could also use a Dynabook, but the target audience was children.